Chris Bush is deeply proud of her Sheffield heritage. From appearing on the Crucible’s iconic thrust stage as a child (“never performing seriously”) to writing back-to-back plays for the venue, her connection to the Steel City and its world-renowned theatre has drawn her back time and time again. “I’ve had something on, of some description, every year since 2012.” she says cheerfully. “That’s not bad going really!”. Flitting between rehearsals for Steel, with its intimate cast of two, and those for her 220-person adaptation of Shakespeare’s Pericles at London’s National Theatre, Bush seems more driven than ever by the challenging workload. “It’s been an incredibly significant year for me and I’ve been incredibly fortunate in the variety of the projects I’ve gotten to work on,” she says humbly. 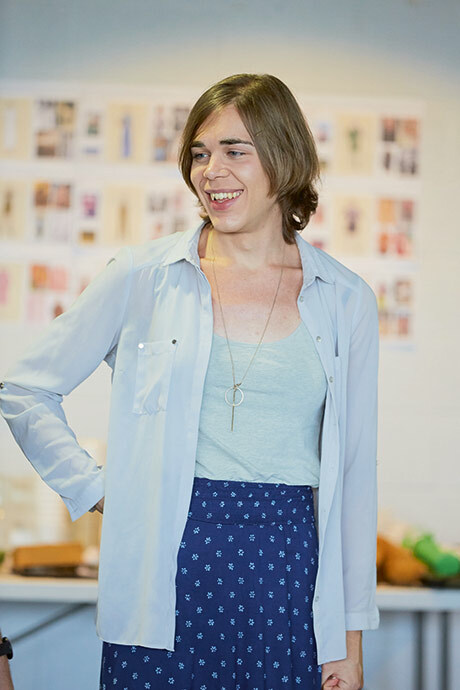 With such a diverse body of work, and the Crucible connection continuing to bear fruit for both her and the city’s burgeoning arts scene, it seems the talented playwright’s career is only just getting started. Catch Steel at the Studio Theatre between 13 September and 6 October.